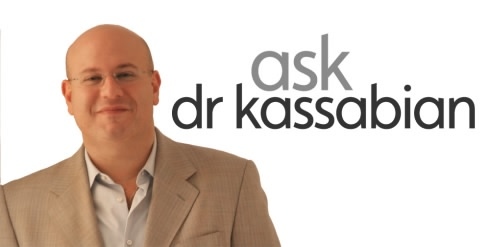 Ask Dr. K: What Are The Most Common Procedures for Men? A large percentage of my clientele is male. People may assume that women are mostly seeking plastic surgery but in reality, many men share similar concerns. I get men from all walk of life; the high-powered executive to the college student looking for a change. Although their concerns may differ, they all want an improvement on their looks for one reason or another. Some of the most common men’s surgeries I perform, in order of popularity include liposuction, rhinoplasty, blepharoplasty, breast reduction (gynecomastia) and facelifts. It is even more important to men that their plastic surgery goes virtually unnoticed and their results look as natural as possible. With technological advances, over a decade in training and board certification, I am able to achieve these results in all my male patients. 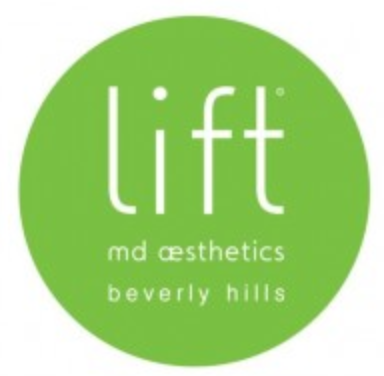 For more information about what cosmetic enhancements are available for male patients, or to schedule a consultation, contact Lift MD Aesthetics® today. Next ›Get The Summer Glow We All Crave!